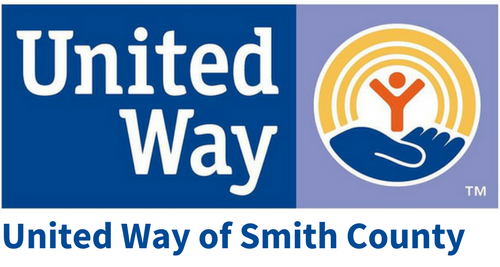 Our local United Way works to identify critical needs, assists local service providers through professional development and capacity building, oversees the efficient and effective use of donor dollars, connects people to available services, and unifies the community around helping others. United Way is focused on improving the graduation rate and employability of all students; helping to improve the financial stability of families and individuals; and promoting health life styles. Investing in and driving these systemic changes can only happen when we work together to identify solutions and build opportunities for community impact.